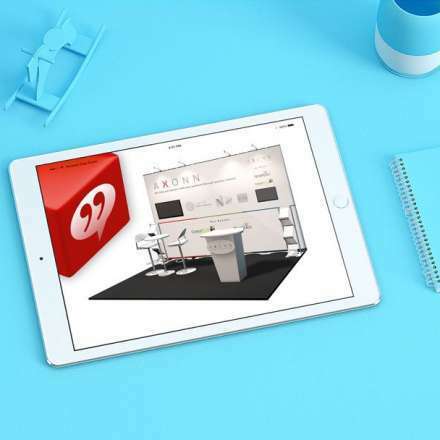 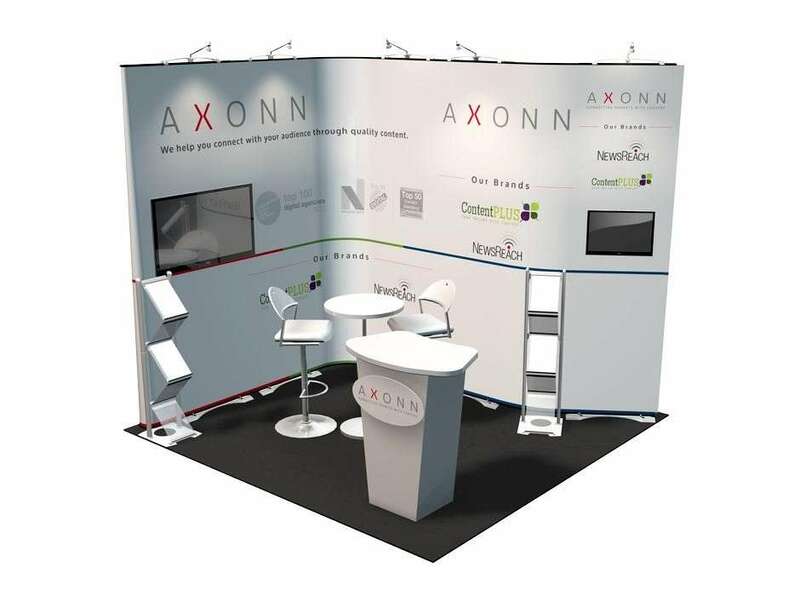 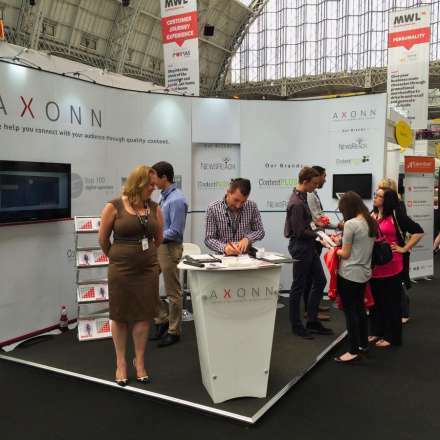 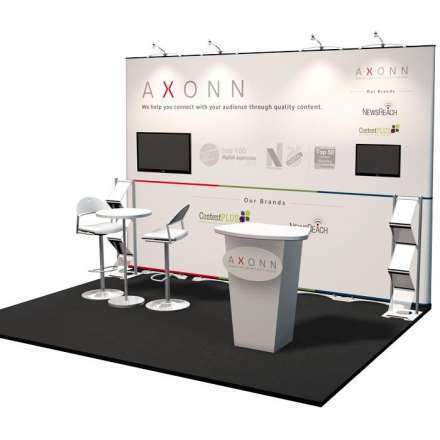 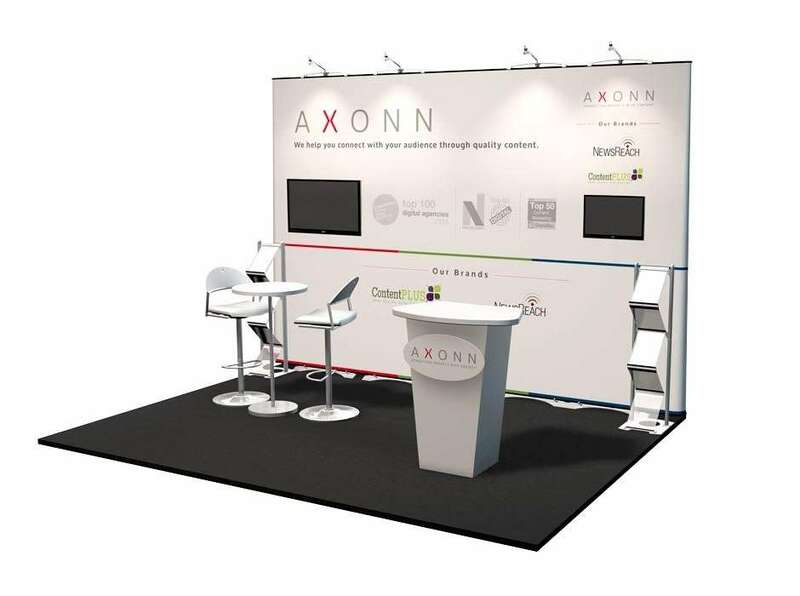 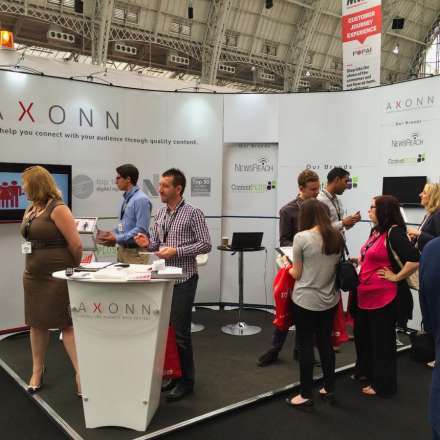 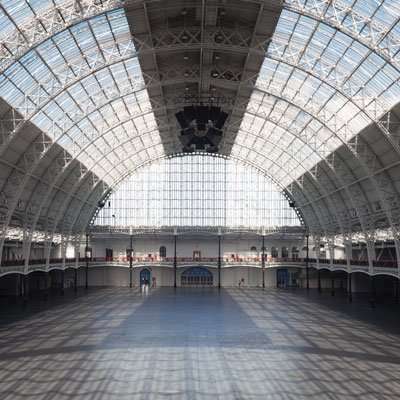 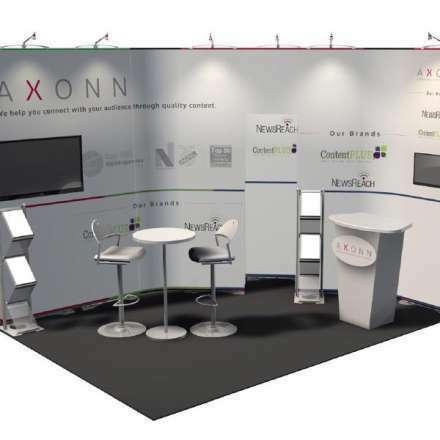 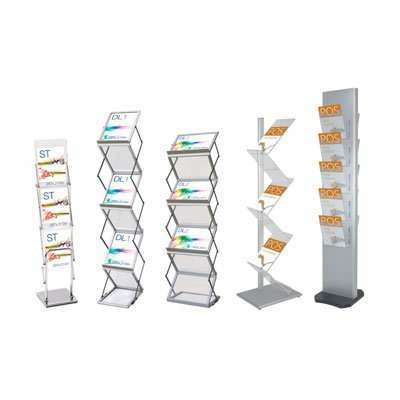 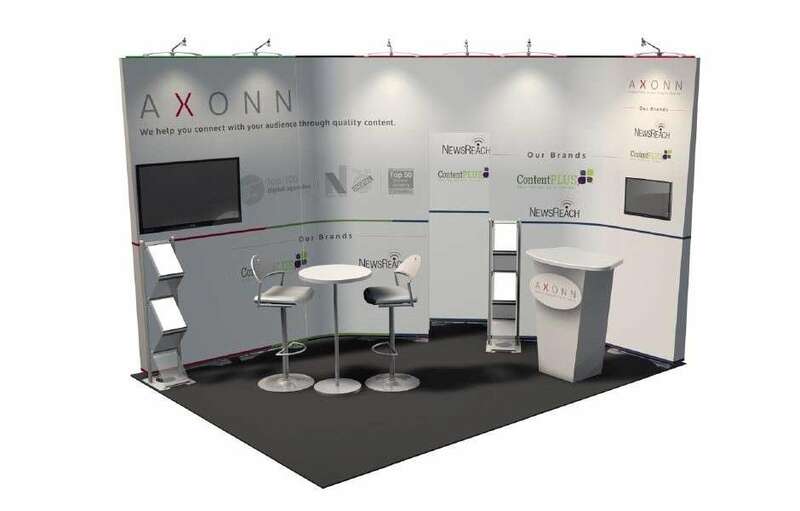 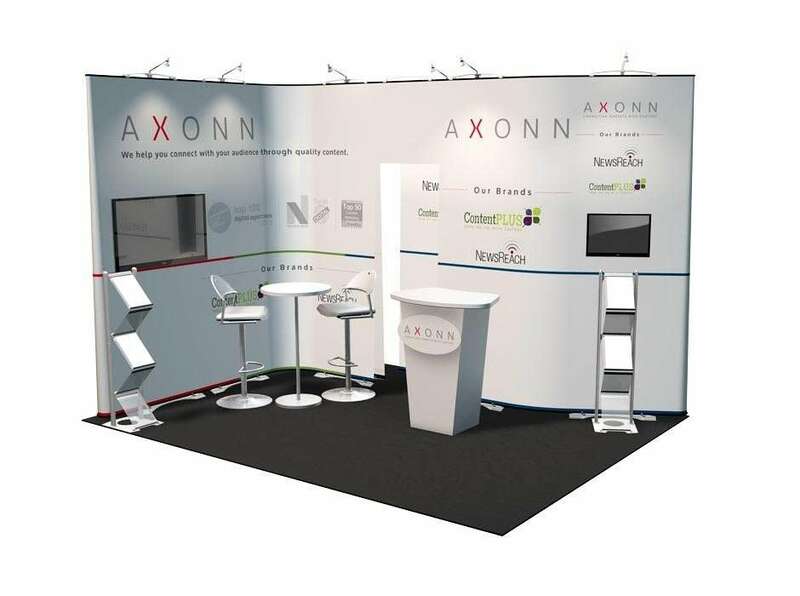 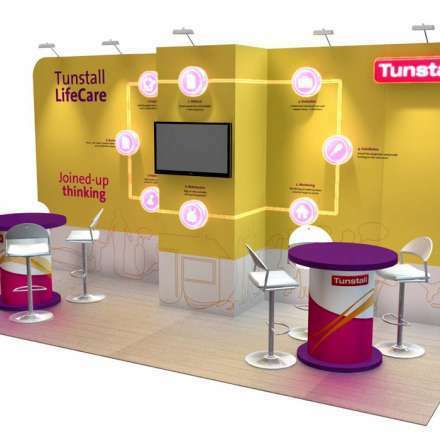 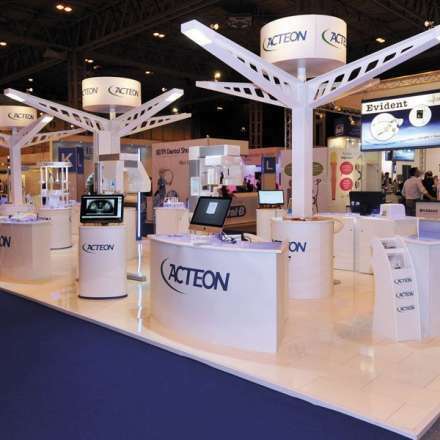 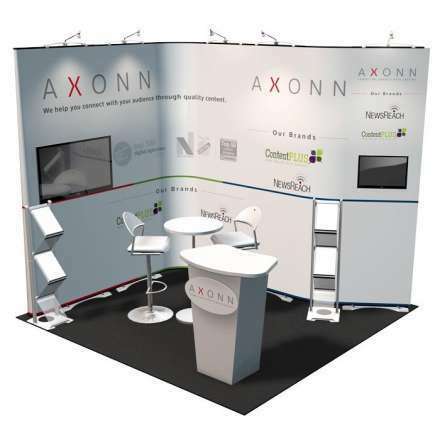 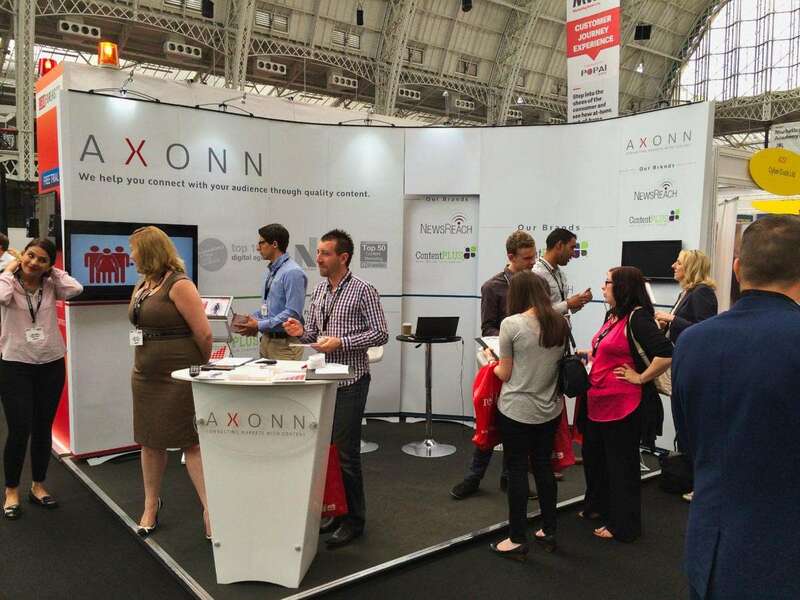 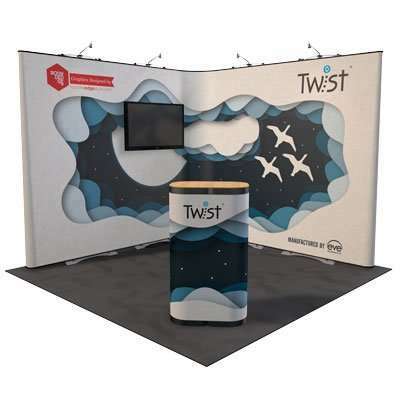 Axonn Media approached us to manage their exhibitions throughout the year, the stand needed to be flexible enough to work over three completely different stand spaces and be reusable to maximise budget. 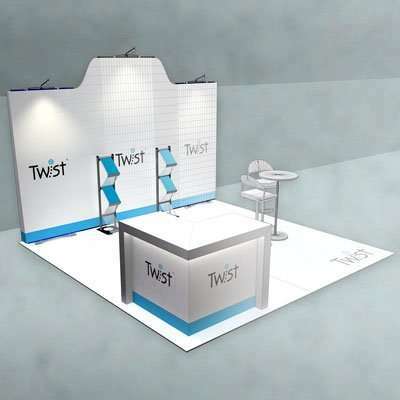 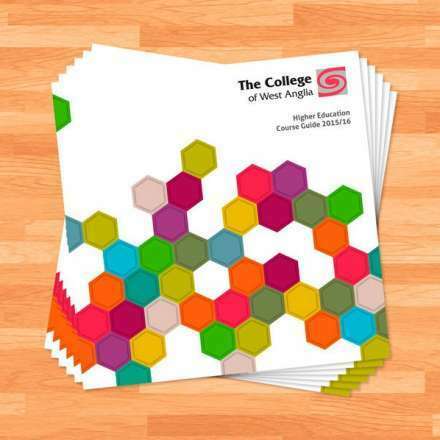 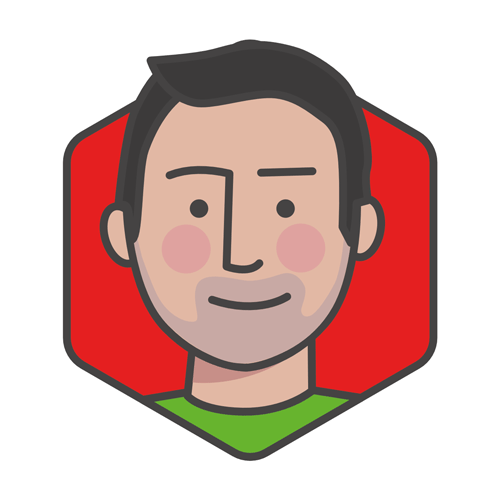 Working with a range of content the design needed to be flexible enough to work over the different size stand spaces, allowing panels to be reconfigured while creating a design that looked cohesive. 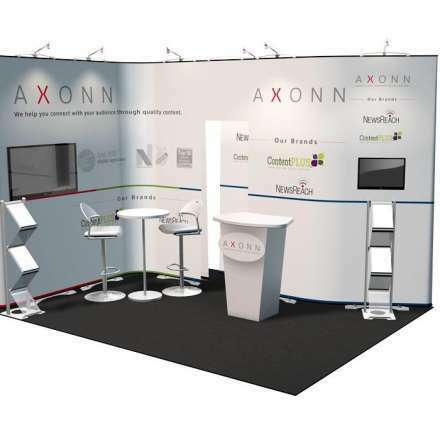 We produced the graphic design, printed and installed the stands across all four events; MWL, Ad Tech, TFM&A and Internet World. 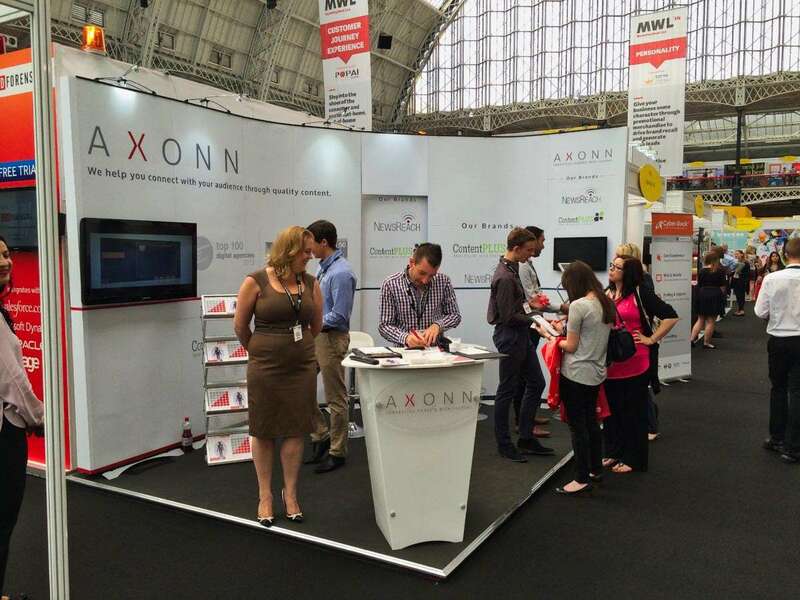 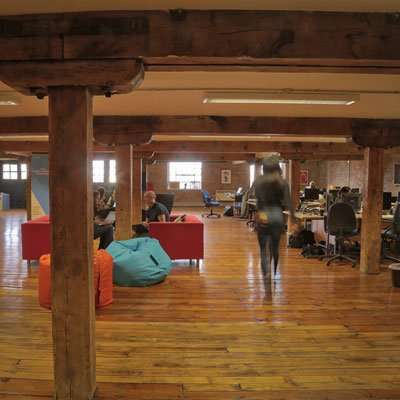 Karen Webber, Marketing Director at Axonn, provided a testimonial about working with us. 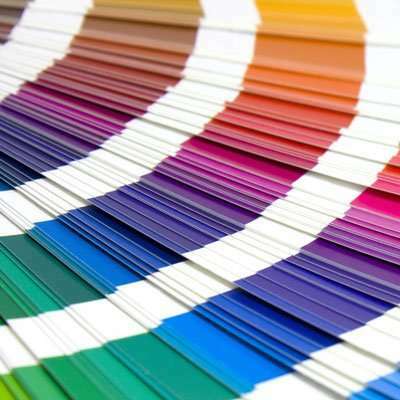 Please follow the link below.